FLIR Systems has announced that it has been awarded a contract by the French Defense Procurement Agency (DGA) in support of the French Operational Pocket Drone (DrOP) program. 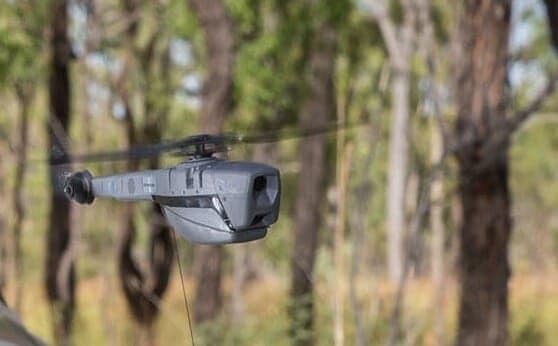 The contract has a ceiling value of $89 million to provide the FLIR Black Hornet 3 nano-unmanned aerial vehicle (UAV) and Personal Reconnaissance System (PRS) to support French Armed Forces operations. The Black Hornet PRS is the world’s smallest combat-proven nano-Unmanned Aerial System (UAS) and is currently deployed in more than 30 countries. The Black Hornet enables the warfighter to maintain situational awareness, threat detection, and surveillance no matter where the mission takes them. Equipped with electro-optical/infrared sensors and the ability to fly up to 25 minutes, the Black Hornet bridges the gap between aerial and ground-based sensors, providing the same situational awareness and threat detection capabilities as larger unmanned air and ground vehicles.